Two lists of plants found at Hays Woods, followed by photos from the site. 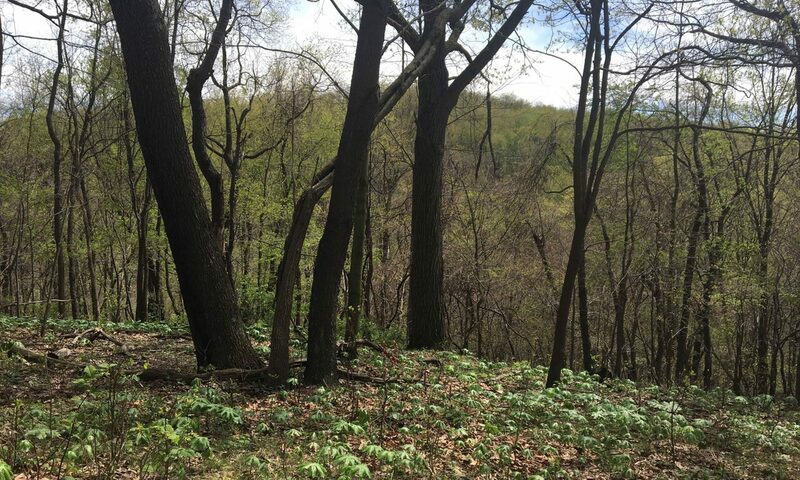 A Botanical Survey of Hays Woods, 2 June 2017 by the Western Pennsylvania Conservancy. This list is by location. Vascular Plants Of Hays Woods, July 2017 by the Western Pennsylvania Conservancy. The original list included all Vascular Plants of Pennsylvania. This PDF contains only those plants found on site at the time.